On the sponsorship side, in addition to the extraordinary support of Dunkin’ since the launch of the league, the NWHL added its first major team-specific sponsorship (TRIA for the Whitecaps, thanks to a major assist from the Minnesota Wild), with Warrior Hockey later becoming a sponsor of the Boston Pride. The NWHL also signed a new national partner in VEDA, becoming the first sports league to accept a sponsorship by a company in the hemp industry. 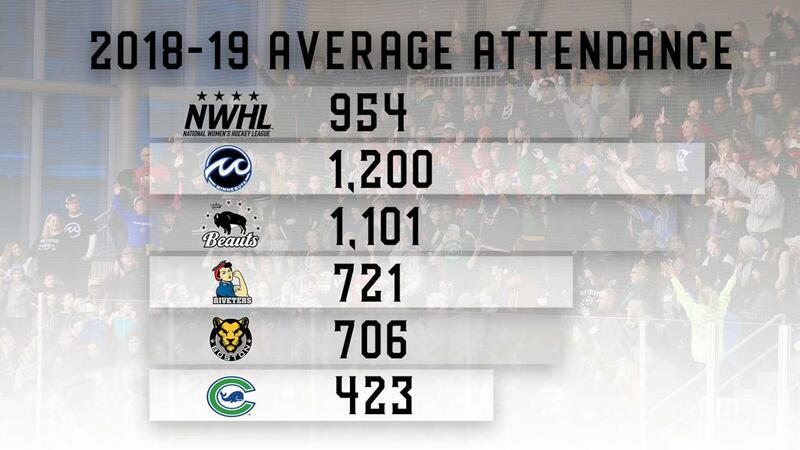 The 2019 NWHL All-Star Game in Nashville drew a crowd of 6,200 - the largest ever for a professional women’s hockey game in the United States. 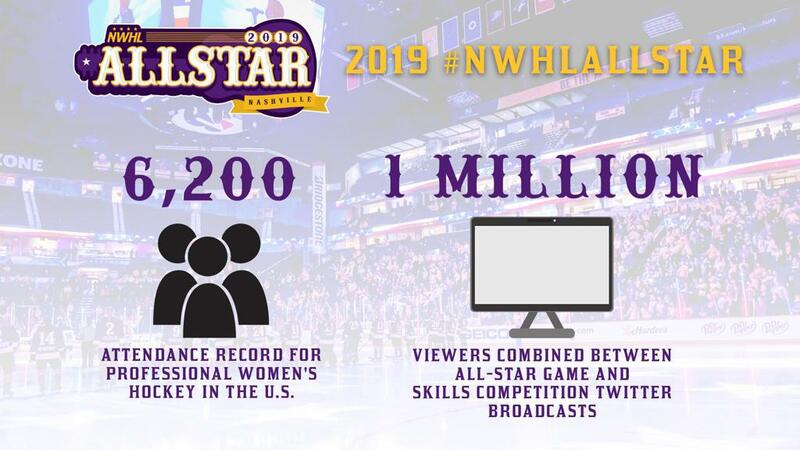 Combined, the NWHL Skills Challenge (sold out at Ford Ice Center) and All-Star Game reached more than one million viewers on Twitter. This season, the league launched Jr. NWHL – an affiliate program that connects future stars of professional women’s hockey to the current players. The program has been an overwhelming success in building a pipeline not only to future NWHL draft picks, but forever fans. Jr. NWHL has already signed up more than 100 youth hockey organizations across the U.S. (see map). To date, the NWHL has paid more than $2.5 million to players. 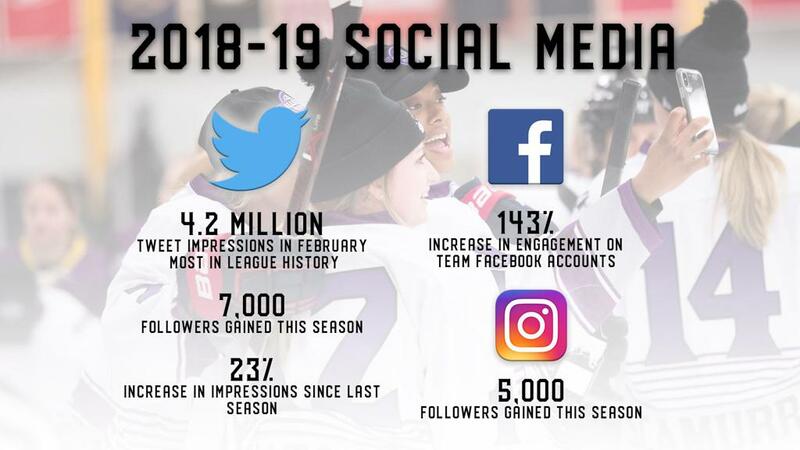 With the support of the league’s resourceful and impassioned investors who believe in our vision and athletes, and thanks to the increasing number of fans, sponsors, and the business successes over the last two years, that number will climb in the coming years. Of equal importance to the league is player development. 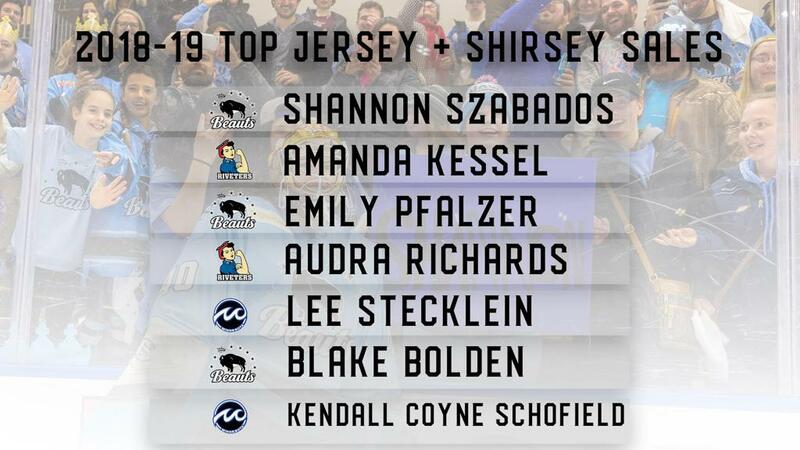 Just two examples of the exemplary work of the Buffalo Beauts organization are 2018-19 NWHL Most Valuable Player Maddie Elia, and 2018-19 Players’ Player of the Year Hayley Scamurra. Elia continues to progress as an exceptional all-zone player, while Scamurra is a member of the U.S. National Team that will compete next month in the World Championships. Also this season, Riveters defender Michelle Picard has returned to the National Team roster, and rookie Boston goaltender Katie Burt was invited to USNT camp and started one game in the Rivalry Series against Canada.